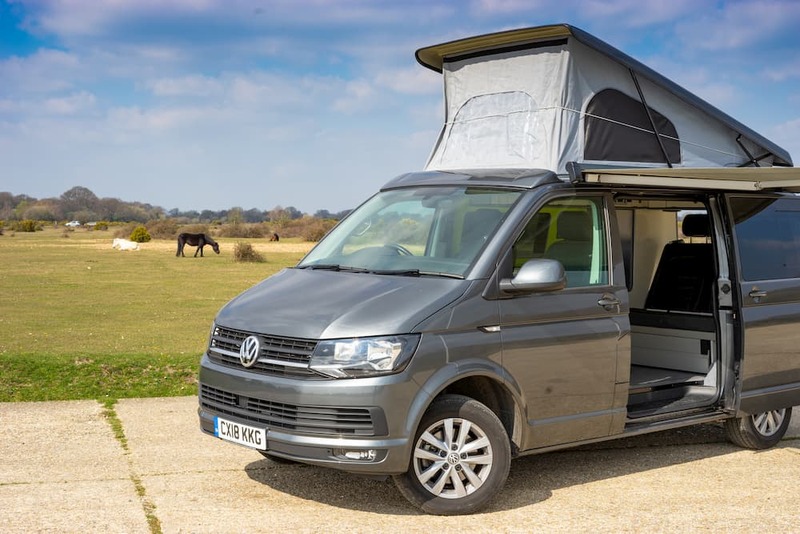 Home / Why Book a Campervan Holiday in February? Why Book a Campervan Holiday in February? The countryside looks the most serene during the winter, making the winter season the perfect time to embrace the British countryside in a campervan. A campervan holiday in February may not seem as tempting as the heat of August, but the joys of campervanning are not bound by seasons. Our campervans are made to explore the countryside. With a winter campervan holiday, you can explore the British countryside at its best: with frosted trees, snow-tipped hills and peaceful roads. With clearer air too, you can view the stunning scenery even more. Dorset, Wiltshire, Hampshire & The New Forest are great areas to explore in a campervan. Did you know we can get you 30% off selected campsites in these areas? If you are looking for a quiet, peaceful and calming campervan experience, winter is the perfect time to book a campervan. Hiring a campervan in the winter allows you to escape the crowds and the traffic jams. Hiring a campervan in winter is cheaper than hiring in summer, with most people unaware of the joys of campervanning in the winter. A campervan holiday in February would cost just £69 per day. For a full pricing, list click here. The winter season can be chilly, but our cosy campervans can ensure that you keep warm. With space for 3 adults or a family of 4, enjoy a hot drink made in the campervan whilst keeping warm with blankets. 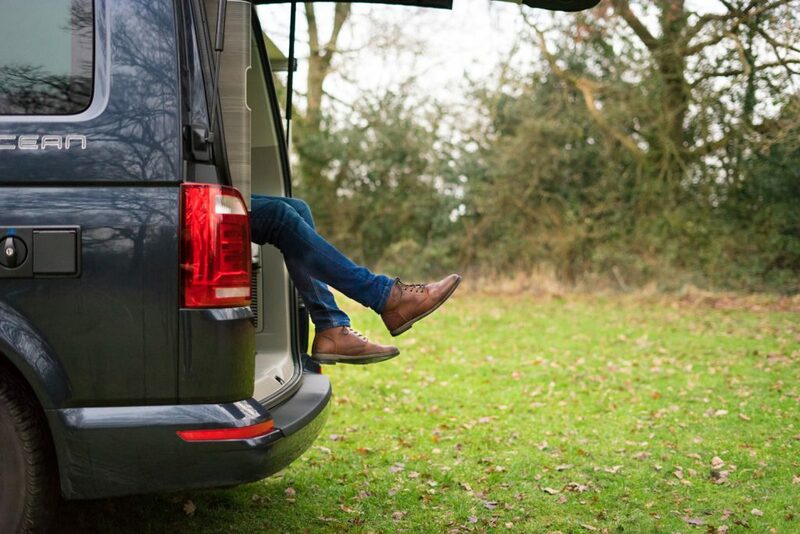 Our campervan includes all essentials to ensure that you are comfortable and enjoy your time in your campervan. 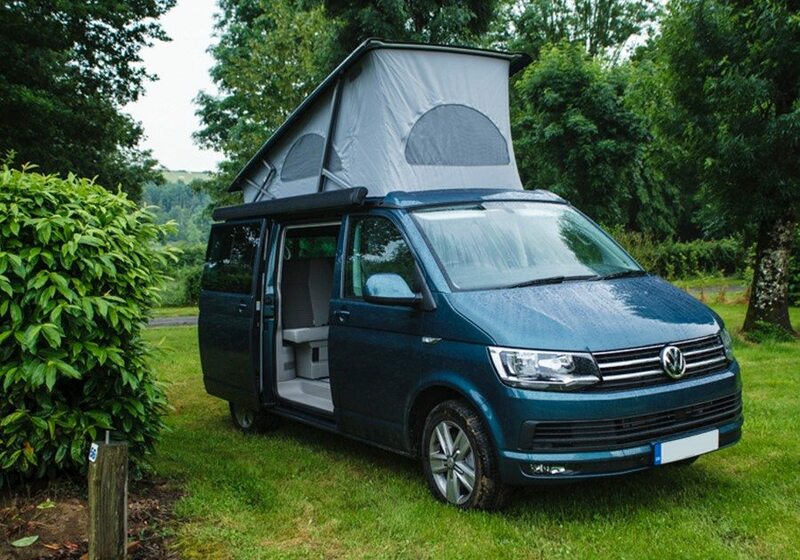 Still not convinced about booking a campervan holiday in February? 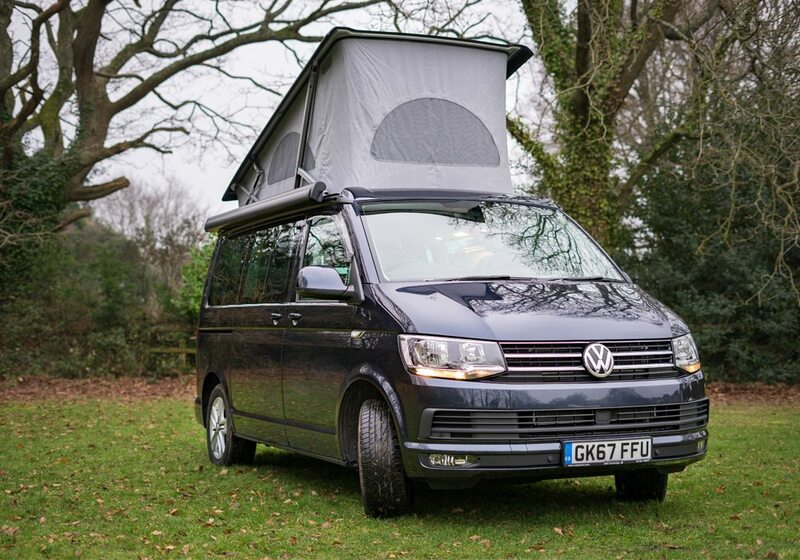 Take a look at our three great VW campervans, with lots of included bonuses and optional extras.